This coming Sunday is Mothers Day! 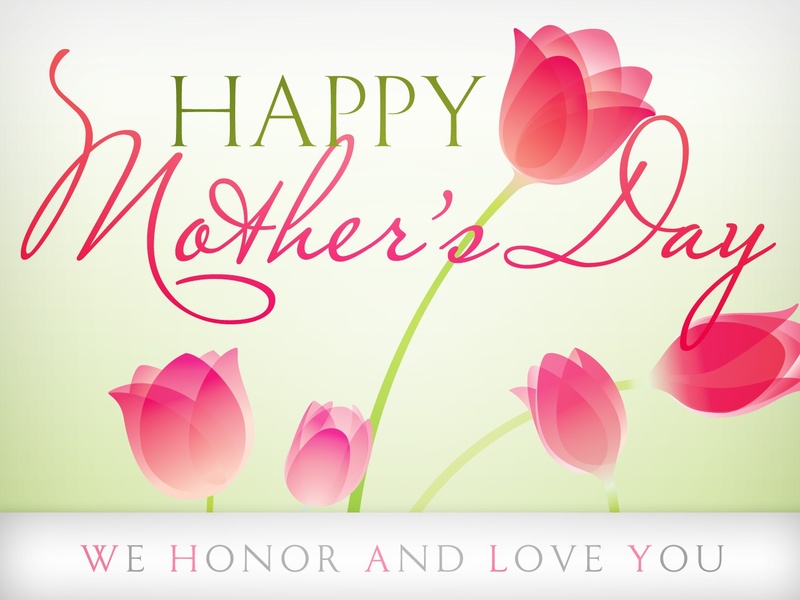 We (kindergarten thru 5th grade) will be celebrating Mothers Day in the sanctuary with the parents. So remember to stop back after Sunday school to pick up your kids! This entry was posted in Special Events, Uncategorized and tagged Mom by MV 4:12 Ministries. Bookmark the permalink.